Breaking international news. 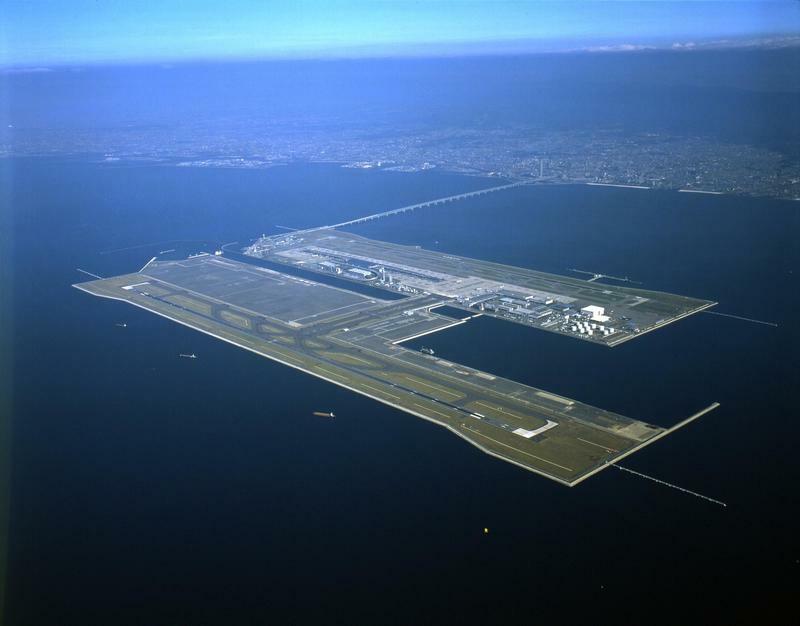 After last Tuesday's "Jebi" typhoon, both the two terminals of the Osaka-Kansai International Airport should be partially re-opened by this week. While operations at Terminal 2 of the airport have been partially resumed, the number 1 is still closed due to the damage caused by the flooding and the consequent blackout.  A situation that is making it impossible to carry out most of the scheduled flights, so much so that compared to normal conditions the number of internal connections is less than 70% and 92% for international ones. 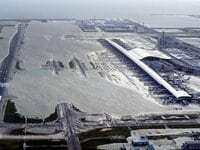 All the water that had flooded the underground spaces of the terminals was drained, but the damage caused by the prolonged absence of electricity is many, and different parts of the airport are in the "dark". 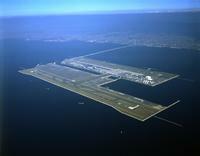 In the coming days, work will continue to try to restore normal conditions within one of Japan's main airports.